Live from New York…. It’s Chartchums! We hope that this week was one where routines felt smoother, lines moved quicker, and plans were actually completed! This week brought some exciting news to the world of charts! Chartchums will be appearing on the webcast Education Talk Live with Larry Jacobs on October 9, 2012 at 3:30 PM (Eastern Time). It will also be available to you after the original webcast. You will be able to find it archived at http://www.education-talkradio.org. We want this webcast to be as helpful as possible to teachers, so we are asking you to submit questions you’d love to hear answered. You can post the questions you would like answered in the comments below or email them to chartchums@gmail.com. Any questions that do not get answered on the webcast, will be answered here on the blog. Taipei American School expresses some chart love! Additionally, we owe you all a huge debt of gratitude for advocating for our new book Smarter Charts. We have received some lovely reviews on Amazon.com, and we look forward to hearing from more of you. IF you read the book and found it useful, please click “like” on the top of the page, or even better, write a short review! You can do both here. 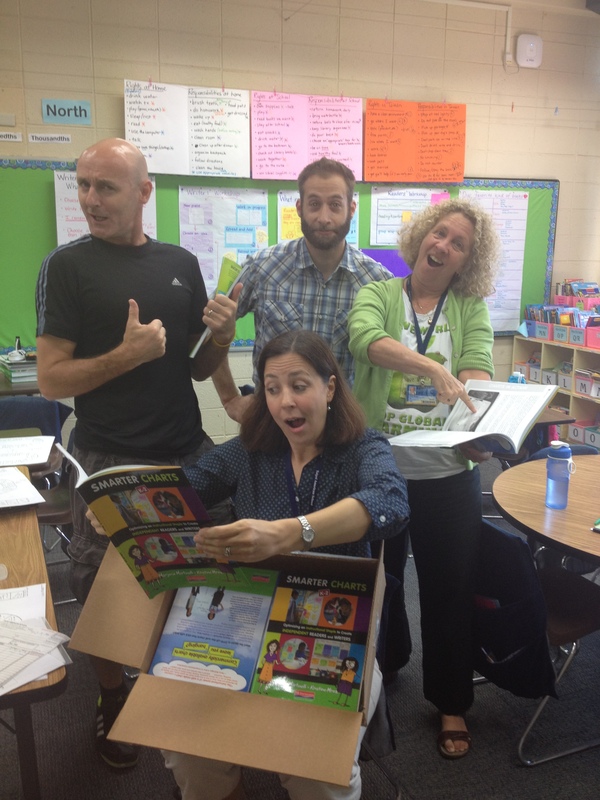 We’d love to showcase how you have used the book, or this blog, to create powerful classroom charts and tools. Please send pictures to chartchums.wordpress.com (no children’s faces please!) so we can post them to share with teachers around the globe! 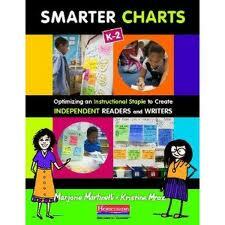 We will return mid-week with a post about making charts in the classroom, so until then- Happy Charting! I haven’t read your book, but I’m looking forward to it. I found you from a comment left on my blog after posting about some small charts that I made for my classroom. I’m so glad I found you. Thank you for sharing with us. I tried to purchase your book but they won’t sell it to me because I live in Canada. Boo ! Get them to fix that — soon! Did you try going directly through Heinemann? We checked into this and found out you can order the books through Pearson in Canada. Here is the link: http://www.pearsoncanadaschool.com . Thanks for letting us know about this problem and we hope you don’t have to wait too long. In the meantime, Heinemann has some sample chapters on their website.